The 10' RE3-ACC-CXU10 50-Ohm Low-Loss BNC Coax Cable from Electro-Voice is a premium-grade coax cable for UHF wireless microphone systems. 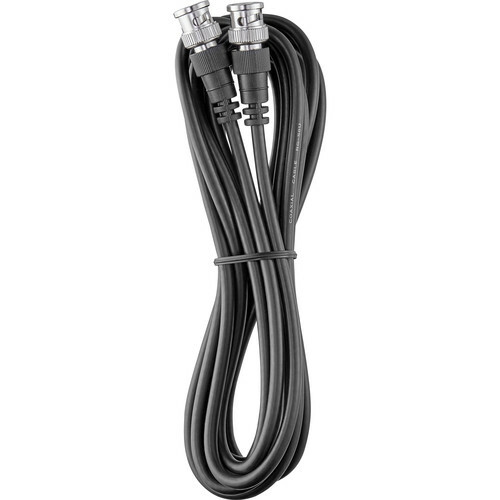 It can be used as a high-efficiency, low-attenuation cable between antennas and receivers. It is built with robust BNC connectors.